This feature allows you to receive messages from visitors to your website, whilst blocking unwanted visitors sending you spam. Messages can be sent to your email address and your Create account within the 'Your Enquiries' area. 3. Click the ‘Edit This Page’ (pencil icon) button next to the page you wish to edit. 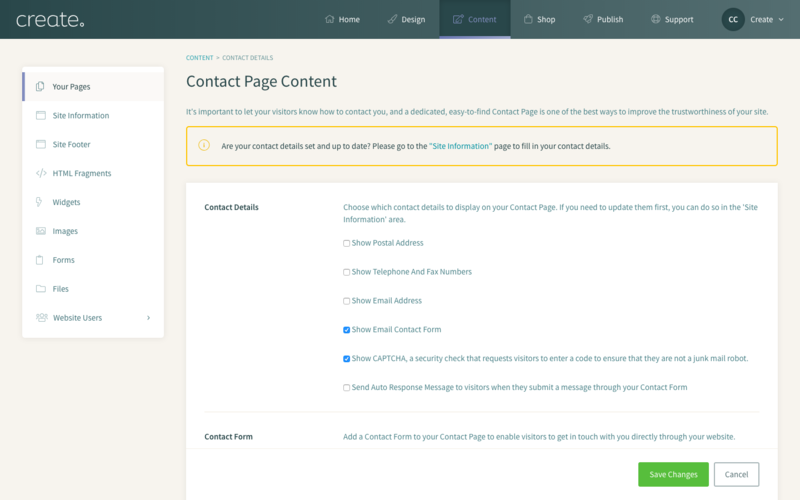 This will add the default Contact Form to your page. When this form is completed by your customers on your website, the email will automatically send through to the address you have in the ‘Site Information’ area of your Create account. 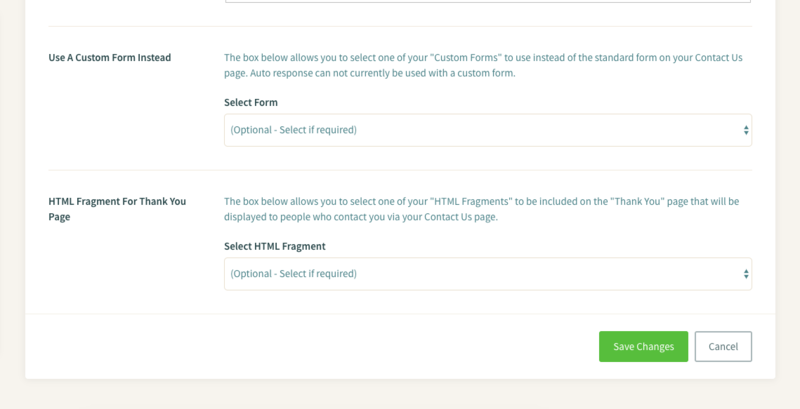 The Contact Form block comes with the option for your customers to enter their Name, Email, Phone Number and a message. You can edit the titles of these areas by clicking on the one you wish to edit. You can also edit the text of the ‘Send Message’ button in the same way. 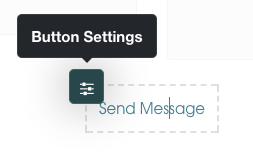 If you hover over the ‘Send Message’ option, you can edit the ‘Button Settings’. 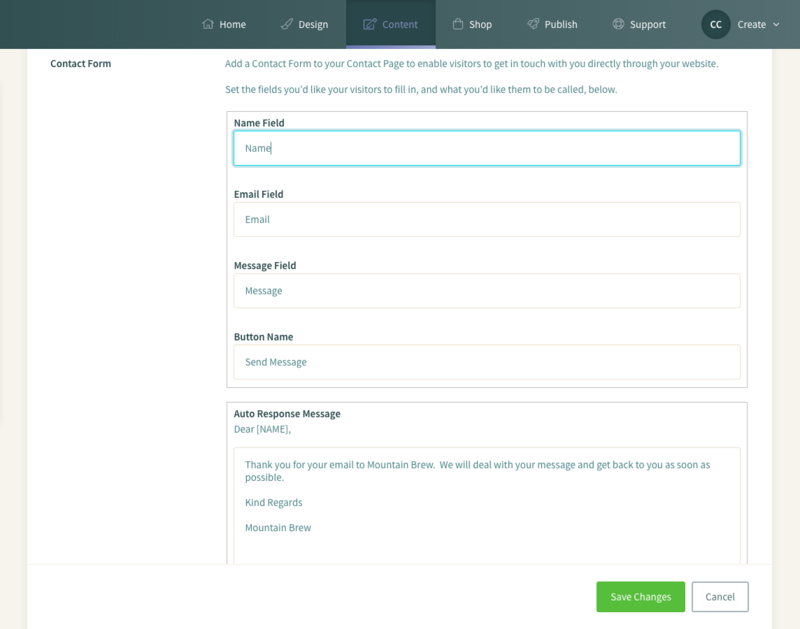 Within the Button Settings, you can choose the format of your button as well as the Thank You message that will be displayed to your customer when they complete the form. 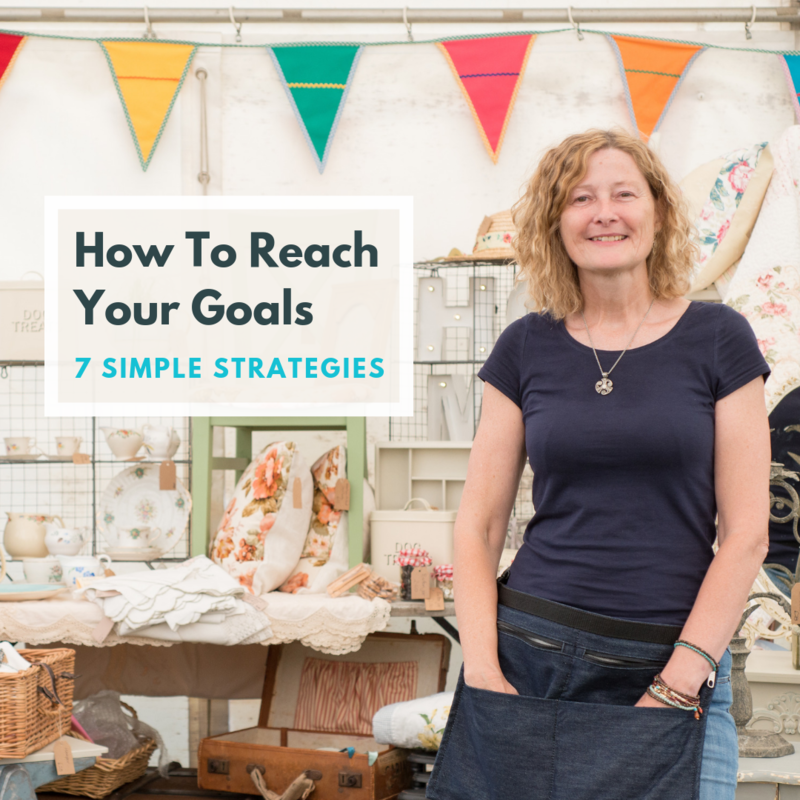 Once you have made the changes click ‘Done’ and then the ‘Save Page’ icon in the bottom left-hand corner to save your changes. 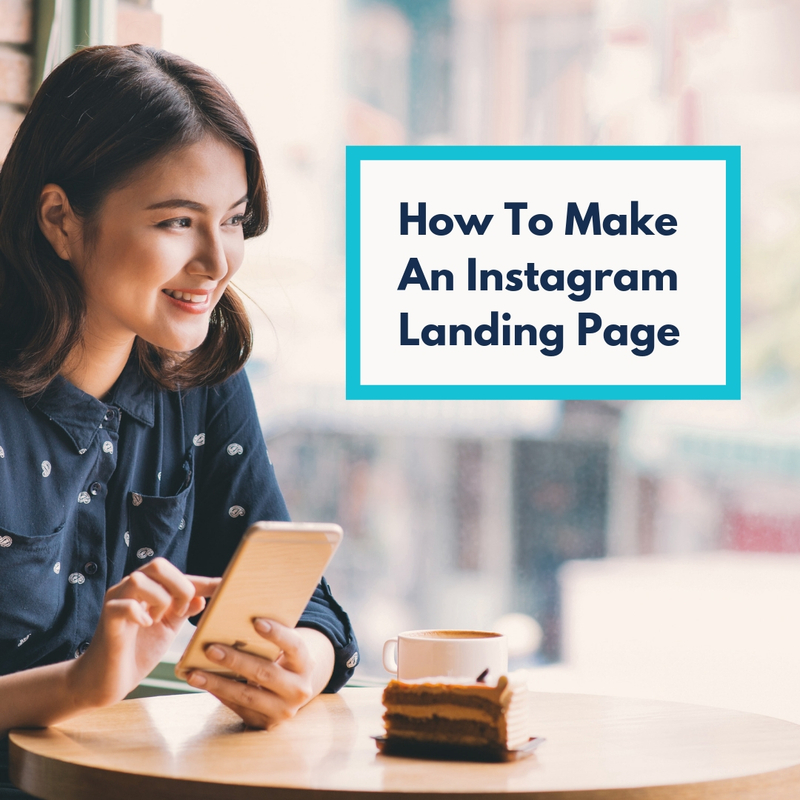 How do I set up my Contact page? 1. Log in to your Create account. 3. Click "Add a New Page"
What details can I include on my Contact page? 2. Next, click the pencil icon for your contact page. What options do you recommend selecting? 1. 'Show Email Contact form'. We'd recommend not ticking 'Show Email Address'. This is because if your email address is shown then it is easy for spammers to pick it up and bombard you with unwanted mail. This also makes it difficult for spam to get through the form. If you are selling items via long distance then this page is a good opportunity to get your physical address on your site, and fulfil that legal requirement. Can I personalise the contact form? You can indeed personalise the contact form. Simply delete the placeholder text and insert the text what you want each field to be. You can also write your own Auto Response Message here. You may indeed use a custom form instead. To do so simply select the relevant option as illustrated in the image below and see our help guide to get you started.